The 808 State remix of Mansun’s early track ‘Skin Up Pin Up’ is to feature on a new limited edition vinyl. 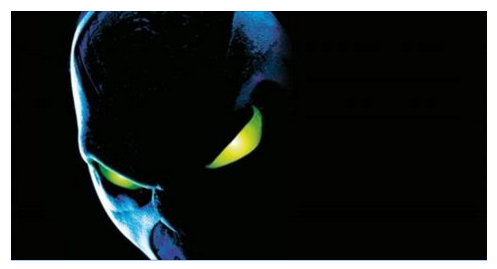 ‘Spawn (The Album) Original Soundtrack’ celebrates 20 years since the release of the 1997 firm ‘Spawn’, based on the comic book character of the same name. 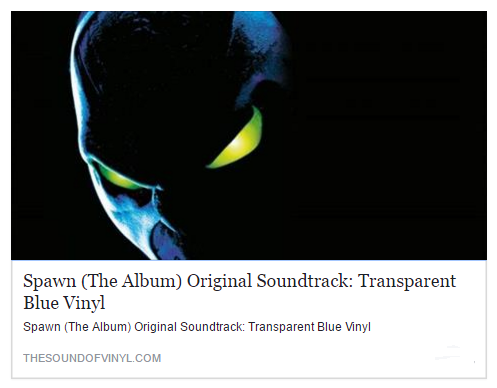 Full details of the limited edition vinyl can be found in ‘The Sound Of Vinyl’ HERE .